Designed as a simple, effective solution to carry and protect your pistol, with or without optics. 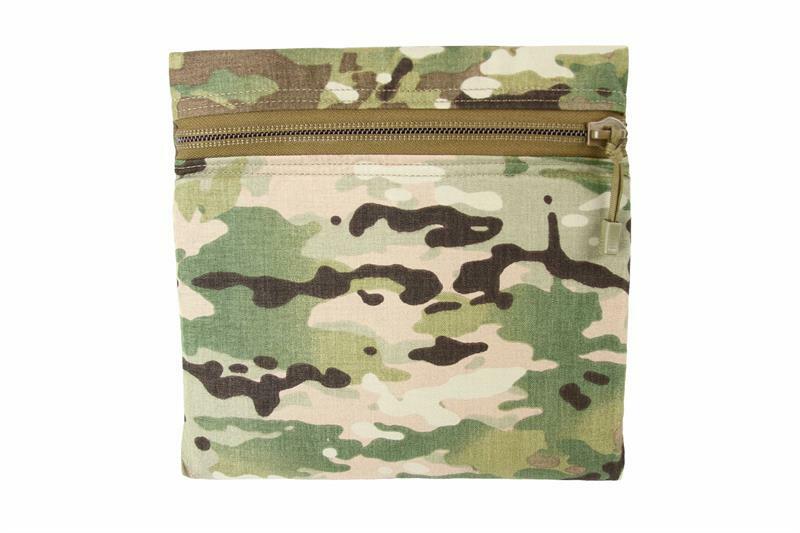 This Padded Pistol Sleeve allows you to carry your pistol, concealed and protected in any bag. 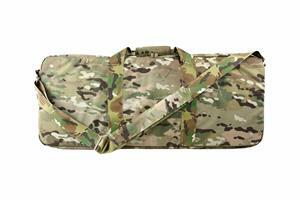 Thick 3/8th inch foam padding on both sides protects your weapon and the zipper closure keeps it secure. Made with all high quality Mil-Spec materials. 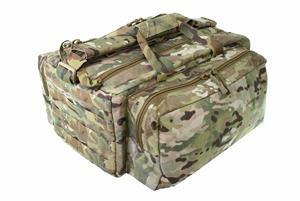 Designed as a full-featured, padded transport system for pistols, magazines and equipment.